Reminder that dog licensesare needed for dogs 5 months of age and older. Seasonal Weight limits go into effect on Wednesday, March 20, 2019. 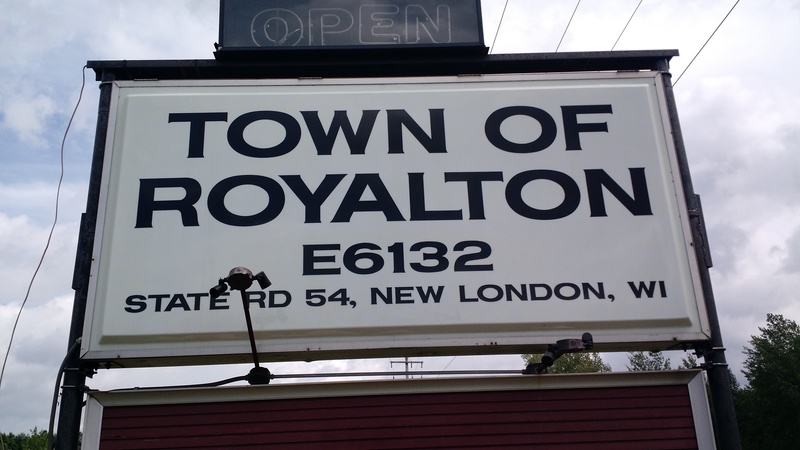 Town of Royalton follows Waupaca County weight limit timing. 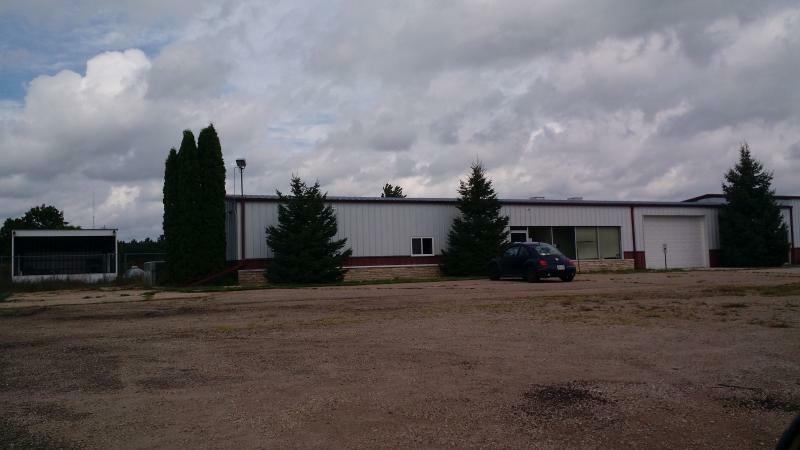 Check the Waupaca Co. Highway website for more details. Residents looking for sand bags. There is a limited supply of bags available for sand at Waupaca County. Residents would need to purchase sand to fill the bags.